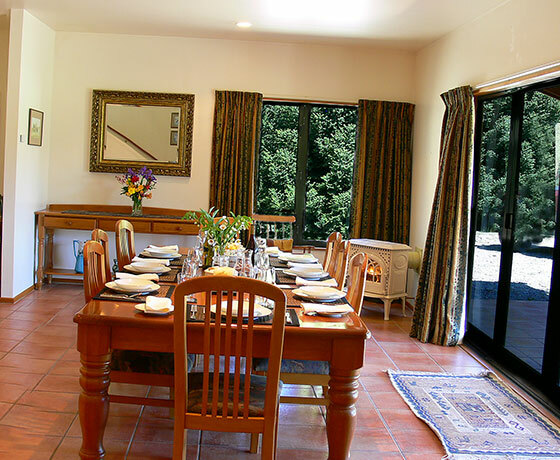 Heartland Lodge is a purpose built luxury hosted accommodation, situated on two acres of grounds, well back from a quiet rural road on the edge of Twizel. A self catering option is available in a self contained Loft apartment. Heartland Lodge use the best, fresh, local produce, much of it sourced from locals. 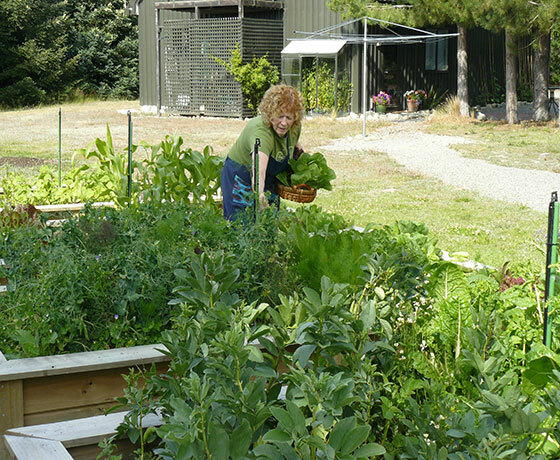 Enjoy the kitchen gardens growing a variety of seasonal vegetables and soft fruit. Be treated to your hosts own breakfast preserves and baking. 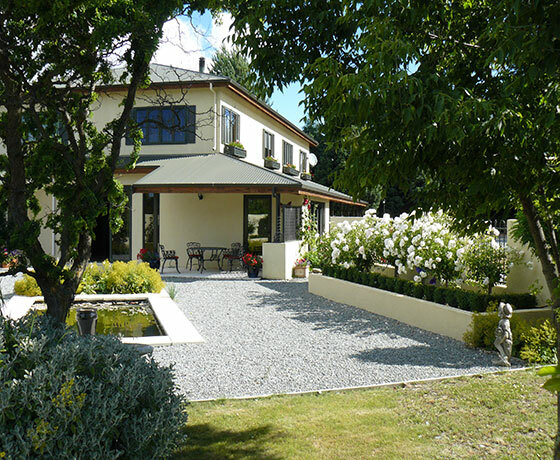 The hosts were drawn to Twizel by the safe swimming and the shady trees at Lake Ruataniwha, the proximity of Mount Cook National Park, excellent fly fishing, clear air, mountain views and dry climate. They are only too pleased to share the delights of their home with guests. How to find Heartland Lodge? 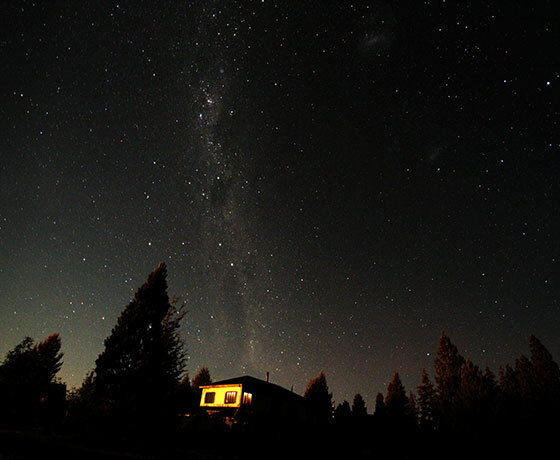 Driving from Tekapo, turn right onto Glen Lyon Road. Follow Glen Lyon Road and turn left onto North West Arch. Heartland Lodge is situated about 1.5km along this road on the left. If entering Twizel from the South – pass both Southern and Northern entrances to town and take the next left on to Glen Lyon Rd. Follow directions as above.